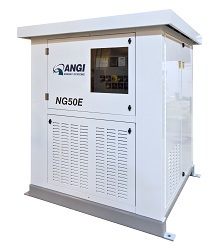 ANGI’s compressor stations range from 50 scfm up to 3000 scfm. The standard reciprocating compressor product includes drivers from 40 horsepower to 600 horsepower. Custom products can be larger. They all feature: Modular design for site integration and on-skid PLC controls; Optional sound attenuated enclosures are available for outdoor weather-proof protection; and Custom designs can integrate dryer, storage, and dispensers on skid. ANGI compressors feature modular design for site integration and on-skid PLC controls. Optional sound attenuated protective enclosures are available. Custom designs can integrate dryer, storage, and dispensers on skid. 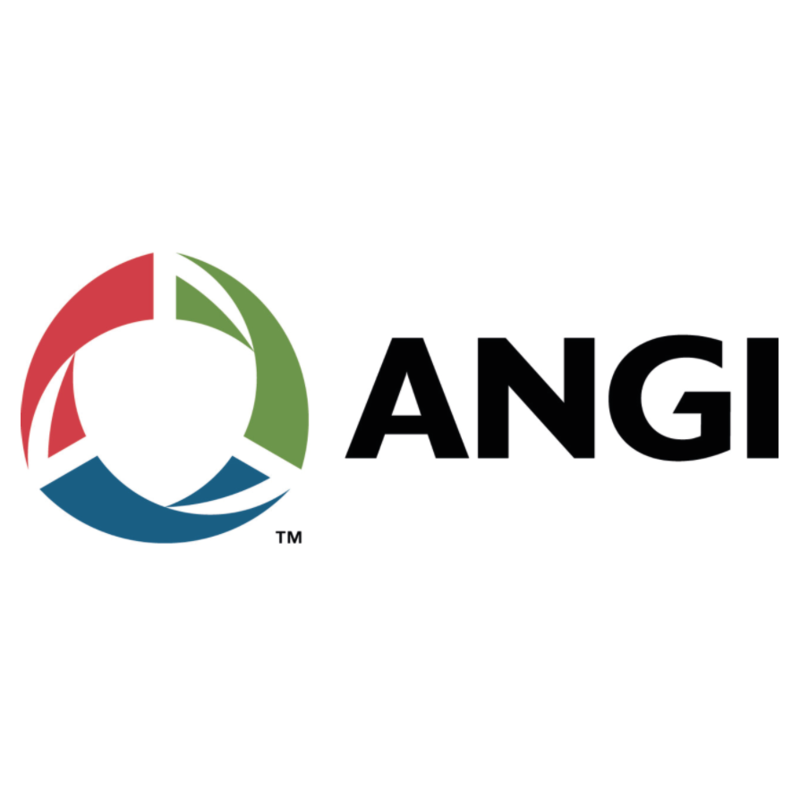 All of ANGI’s compressor products satisfy the worlds highest quality standards with ISO-9001 and are specifically designed for the CNG fueling industry and the NGV refueling industry. Model and stage: Rotary oil-flooded screw compression for first stage; Ariel reciprocating compression for additional stages. ANGI has a wide range of standard compression products. One of ANGI’s core capabilities is the ability to engineer and fabricate compression equipment to specific customer or application requirements. 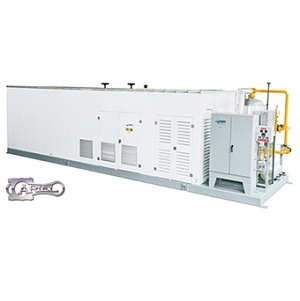 Process gases other than methane – ANGI’s process gas compressor product line is specifically engineered for each customer application. 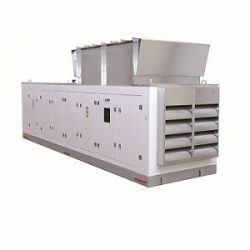 Unique technical requirements – These applications may require combinations of compression technology, special gas conditioning or separation requirements, and cooling requirements other than air cooled heat exchangers. Specific componentry – some customers require specific manufacturers and models of components, possibly components ANGI does not use in our standard product lines. For more information, please visit ANGI’s website.